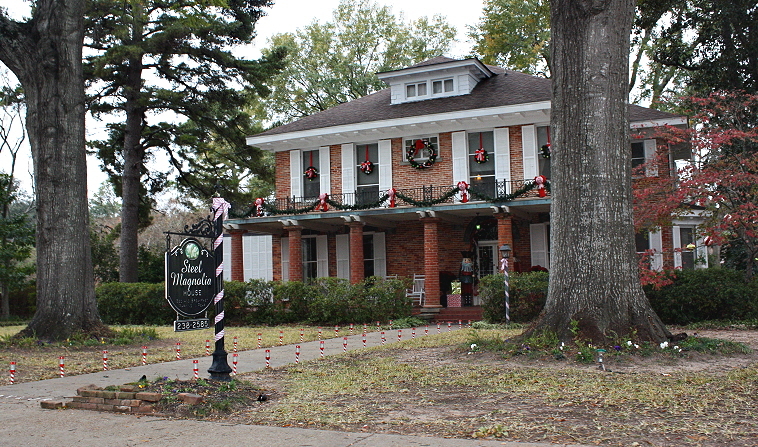 The Association for the Preservation of Historic Natchitoches presents the 57th annual Fall Pilgrimage Tour of Homes, Oct 7th, 8th and 9th 2011. The tour will include plantation homes and town homes. Admission charged. To purchase tickets call 800-259-1714, or 318-352-6398. For more information, or to purchase tickets online visit Association for the Preservation of Historic Natchitoches.